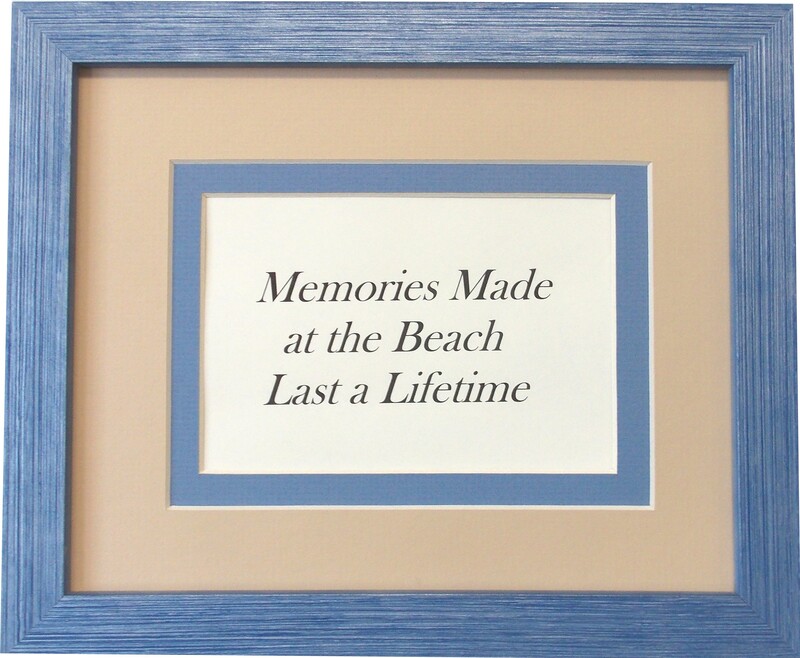 Unique Frames & Gifts For Your Home! The Perfect gift for that special occasion. 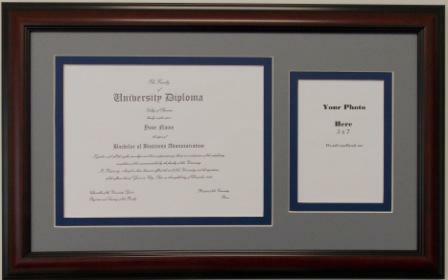 Diploma- Certificate and Graduation Frames include openings for 6x8; 9x7; 9.5x7.5; 8x10 and 8.5x11 and 16x20 certificates or documents. 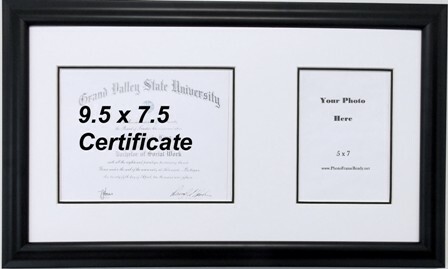 Units also include certificate and photo openings for 4x6 and 5x7 photos, along with single, double and triple mats are available. 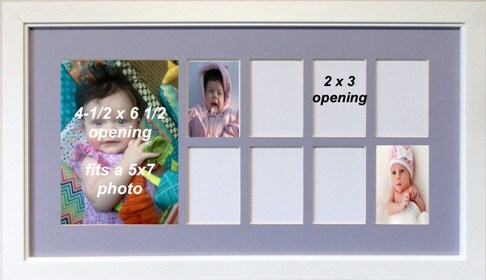 For larger openings visit the WALL MOUNT tab. Call for Special Requests. 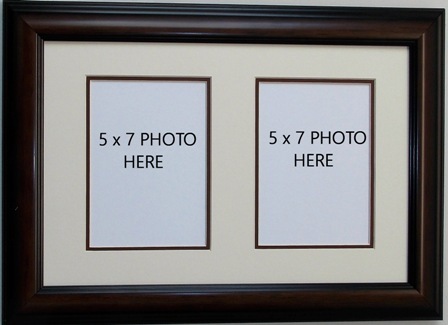 CLICK ON THE IMAGES BELOW FOR MORE PRODUCTS! 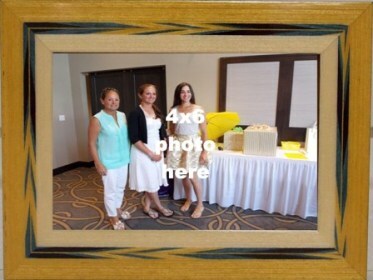 Select from our unique table top and wall mount SILHOUETTE photo frames for all occasions. If you don't see your size or would like special orders, please contact our office!